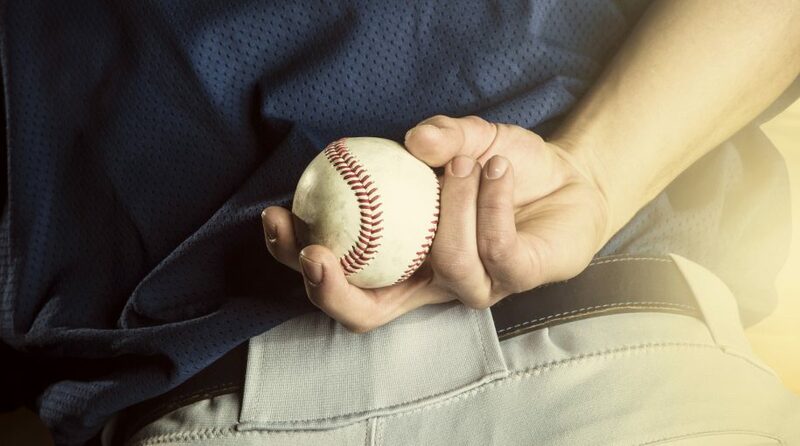 Market mavens like hedge fund billionaire Ray Dalio and just recently, David Tepper, founder of hedge fund Appaloosa, have likened the current state of the bull market to a baseball game that is in its latter innings. In this late stage of the game, fixed-income investors must strategically deploy their capital the same way a baseball manager would utilize the right players to fit the current game scenario. In a tight score situation during the latter innings of a baseball game, relief pitching becomes vital in order to prevent any further runs from the opposing team. With respect to the fixed-income markets, it’s a matter of keeping duration risk to a minimum in the event the current bull market runs out of steam. Being invested in debt issues with longer maturities exposes the investor to possible bond price volatility should the market experience a correction. As such, here are five fixed-income ETFs that investors can use in their respective portfolios like All-Star relievers to a baseball game in the closing sessions of the current bull market. CSJ tracks the investment results of the Bloomberg Barclays U.S. 1-3 Year Credit Bond Index where 90 percent of its assets will be allocated towards a mix of investment-grade corporate debt and sovereign, supranational, local authority, and non-U.S. agency bonds that are U.S. dollar-denominated and have a remaining maturity of greater than one year and less than or equal to three years–this shorter duration is beneficial given the time left for this extended bull market to run. FLRN seeks to provide investment results that mimic the performance of the Bloomberg Barclays U.S. Dollar Floating Rate Note < 5 Years Index. At least 80 percent of assets will go towards securities that include U.S. dollar-denominated, investment grade floating rate notes. This floating rate component can take advantage of any further short-term interest rate adjustments as a result of the Federal Reserve’s monetary policy as well as protect the investor against credit risk with investment-grade issues with a duration of less than five years. SPSB seeks to provide investment results that correspond to the performance of the Bloomberg Barclays U.S. 1-3 Year Corporate Bond Index. SPSB invests at least 80 percent of its total assets in securities designed to measure the performance of the short-termed U.S. corporate bond market. Ideally, shorter-term bond issues with maturities of three to four years are ideal to minimize duration exposure should the bull market enter a correction phase.